Italy’s Prime Minister, Paolo Gentiloni, was born on this day in 1954 in Rome. A member of the Democratic Party, Gentiloni was asked to form a Government in December 2016 by Italian President Sergio Mattarella. A professional journalist before he entered politics, Gentiloni is a descendant of Count Gentiloni Silveri and holds the titles of Nobile of Filottranno, Nobile of Cingoli and Nobile of Macerata. The word Nobile, derived from the Latin nobilis, meaning honourable, indicates a level of Italian nobility ranking somewhere between the English title of knight and baron. Gentiloni is related to the politician Vincenzo Ottorino Gentiloni, who was a leader of the Conservative Catholic Electoral Union and a key ally of Prime Minister Giovanni Giolitti, who held the office five times between 1892 and 1921. Gentiloni attended the Classical Lyceum Torquato Tasso in Rome and went on to study at La Sapienza University in the city where he became a member of the Student Movement, a left wing youth organisation. He moved on to become a member of the Workers’ Movement for Socialism and graduated in Political Sciences. He came director of La Nuova Ecologia, the official newspaper of Legambiente, which led to him first meeting Francesco Rutelli, who at the time was leader of the Federation of the Greens. He became Rutelli’s spokesman in his campaign to become Mayor of Rome. 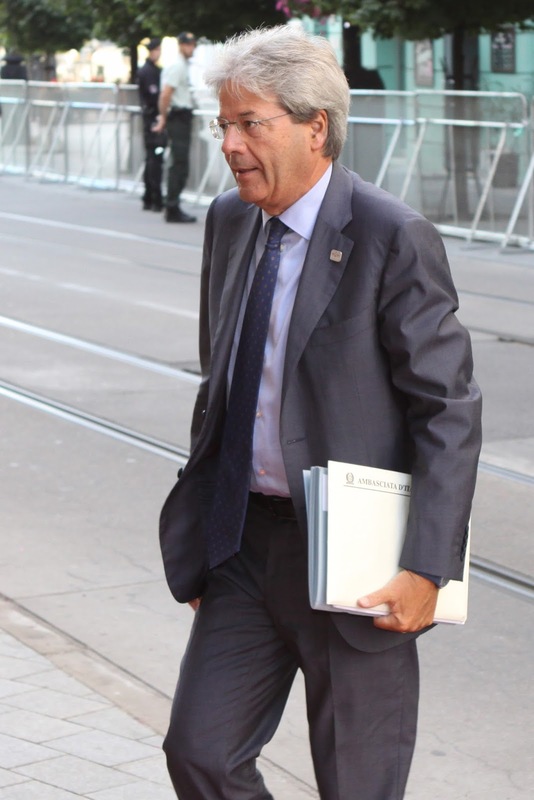 After being elected as mayor, Rutelli appointed Gentiloni as Jubilee and Tourism Councillor on Rome’s city council . 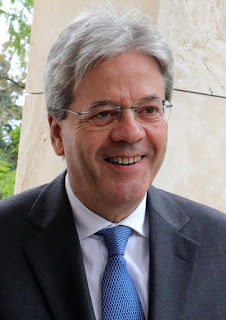 Gentiloni was elected as a member of parliament in 2001 and helped found the Daisy party in 2002, serving as the party’s communications spokesman. He was elected again in 2006 as a member of the Olive Tree, the coalition led by Romano Prodi. Gentiloni helped found the Democrat party in 2007 and was elected again in the 2008 election, which was won by Silvio Berlusconi. Gentiloni came third when he ran for Mayor of Rome in 2013 but was elected to the Chamber of Deputies again in the same year. He supported Matteo Renzi in the Democratic party leadership election and was appointed Minister of Foreign Affairs when Renzi became prime minister in 2014. 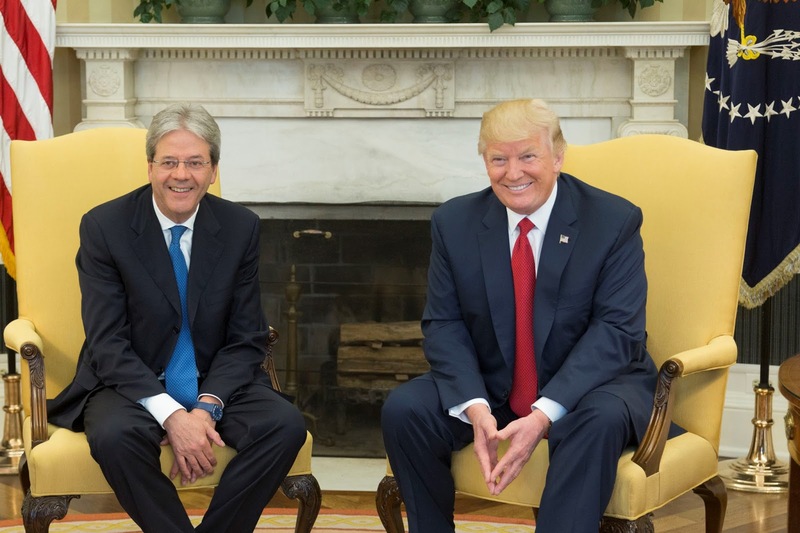 Gentiloni stated on television that Italy would be ready to fight in Libya against the Islamic State because there was an active terrorist threat to the country only a few hours away by boat. He was subsequently threatened by ISIL. After a car bomb exploded outside the Italian consulate in Cairo, he said that Italy would continue to fight against terrorism. Gentiloni also negotiated the release of two Italians held hostage by Syrian terrorists in 2015. In December 2016, after Renzi announced his resignation, Gentiloni was asked by President Mattarella to form a new Government. Since taking office, he has signed agreements with Libya and Tunisia to try to prevent immigrants entering Italy illegally. He hosted the 43rd G7 summit in Taormina in Sicily, attended by British premier Theresa May and US president Donald Trump. In January 2017, during an official trip to Paris, he suffered an obstructed coronary artery and received an emergency angioplasty. The following day he tweeted that he felt well and would be back at work soon. Yesterday, on the eve of his 63rd birthday, he held talks with trade unions and told them his Government had prepared a significant, sustainable package on pensions and retirements. 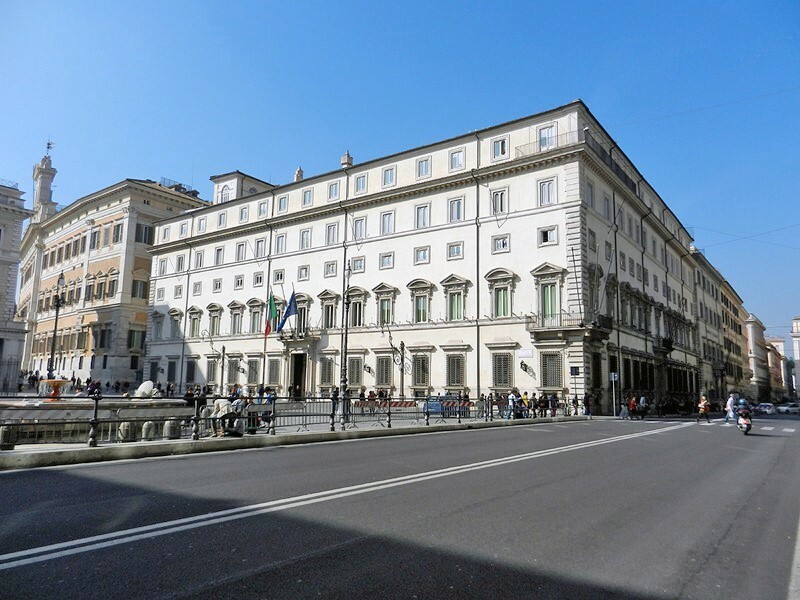 When in Rome, Paolo Gentiloni lives in Palazzo Chigi, the official residence of the Prime Minister of Italy, which is a 16th century palace in Piazza Colonna, just off Via del Corso and close to the Pantheon. Gentiloni holds the title of Nobile of Macerata, which is a city in the Marche region. He also holds the titles of Nobile of Filotranno and Nobile of Cingoli, two nearby towns. Le Marche is an eastern region, located between the Apennine mountains and the Adriatic. 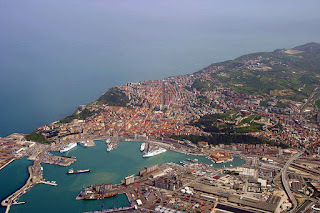 The capital, Ancona, is a port city surrounded by medieval villages. 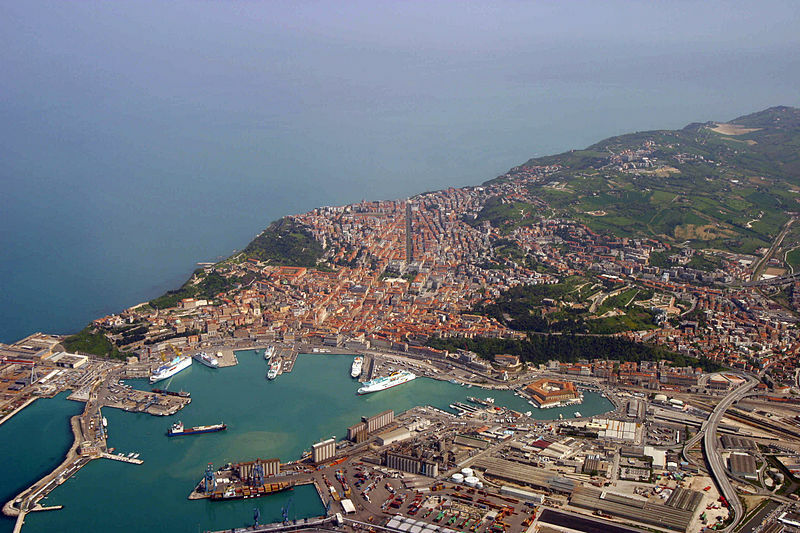 Nearby is Pesaro, the birthplace of the composer Gioachino Rossini.